Although our season’s production volume is small, the Dafnis family spared no expense and have invested in a modern 2-phase olive press. This gives us complete control over the whole of the olive oil production process, so that we can confidently guarantee the exceptional quality of our oil. Through continued trials, the Dafnis family arrived at the optimum procedure for its award-winning olive oil. Same-day cold pressing, using the gentlest method, and a fair amount of patience are the ingredients for our successful «recipe». 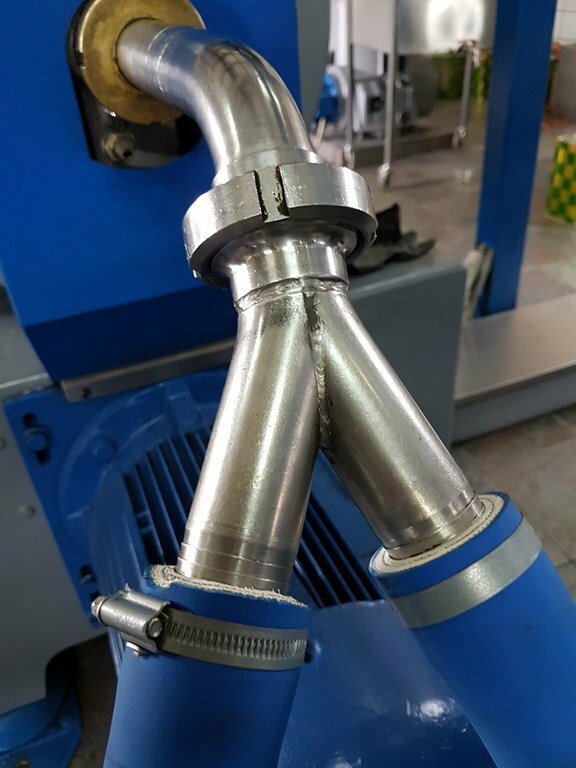 Our press is a modern hygienic 2-phase centrifuge, but we follow the principles traditional and painstaking stone-pressing, in which as little heat as possible is produced, and the oil is allowed to «settle» and separate naturally for between 1-4 hours. 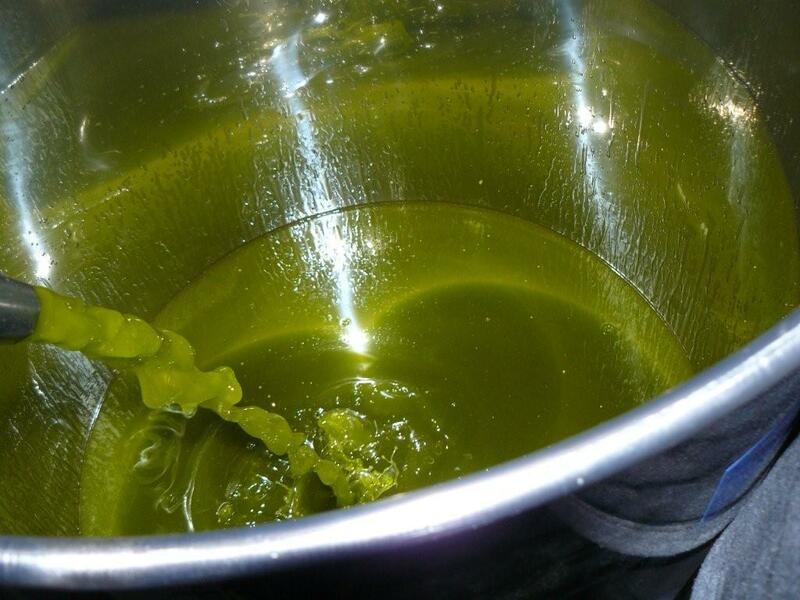 We treat our olives gently and do not «force» the oil out before it is ready. 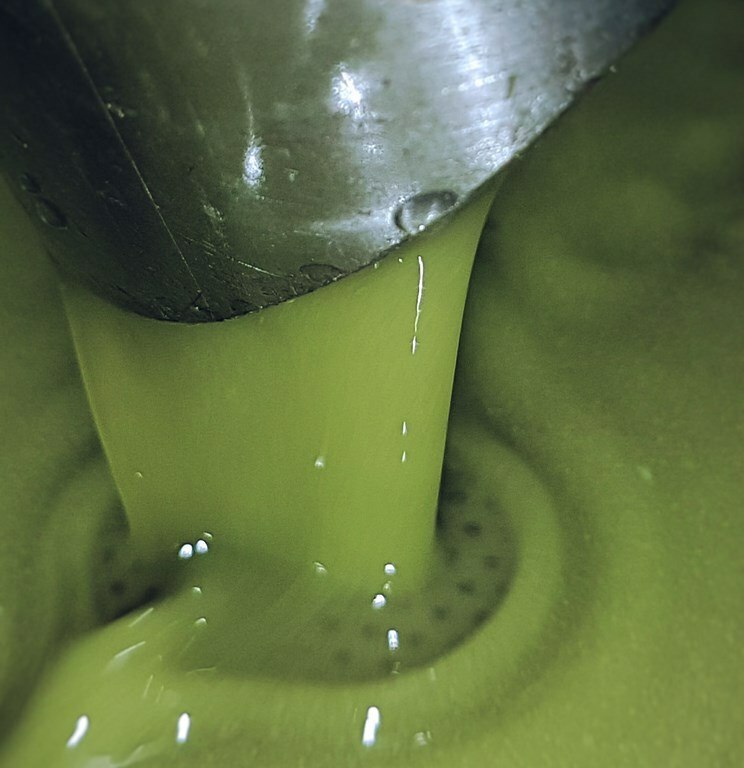 Though most producers try to squeeze as much as 40% oil from their olives, we focus on coaxing the best out of them- just 12-17%. 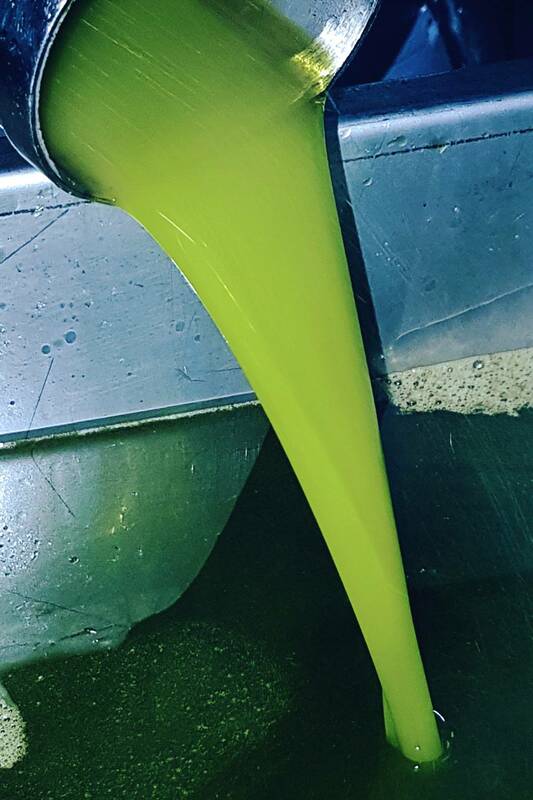 Our olive oil is produced literally drop by drop. In order to produce a really superb extra virgin, it is not enough to simply follow approved guidelines. 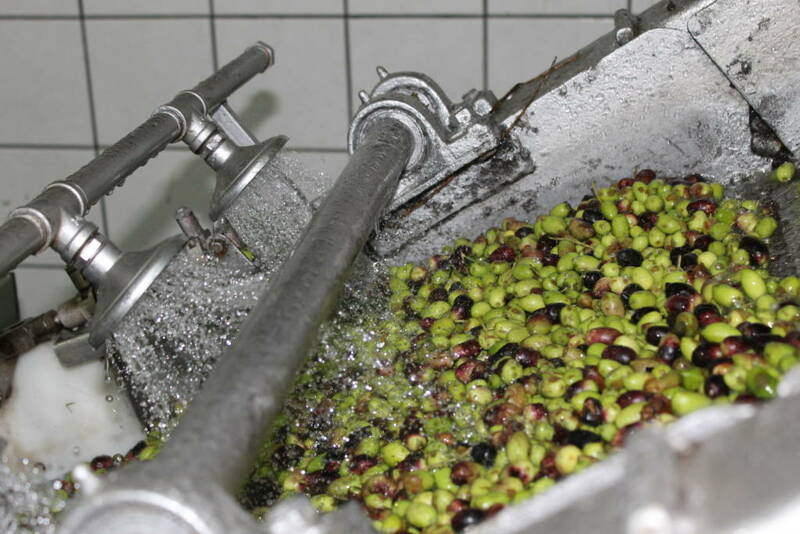 For instance, the guideline maximum temperature of the olives during oil pressing should not exceed 27°C. 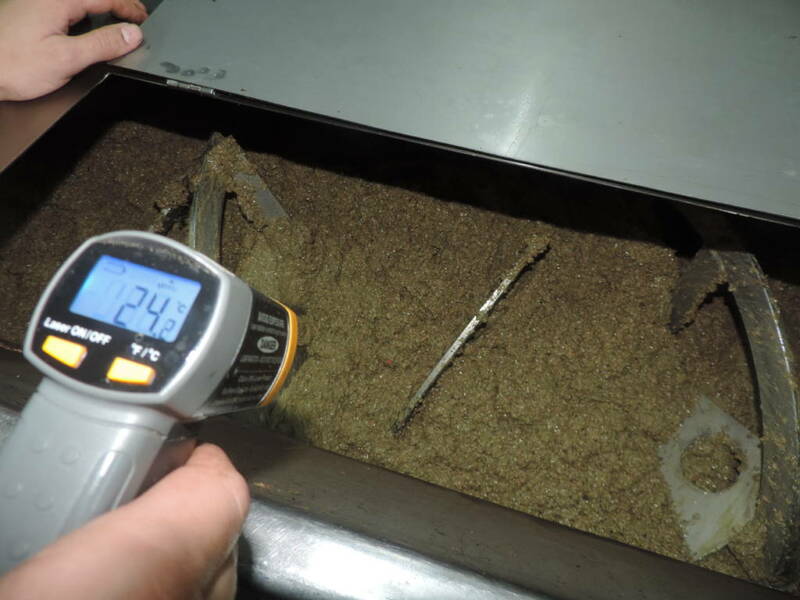 But this is typically not constantly monitored, and the maximum is frequently exceeded during the extraction procedure. 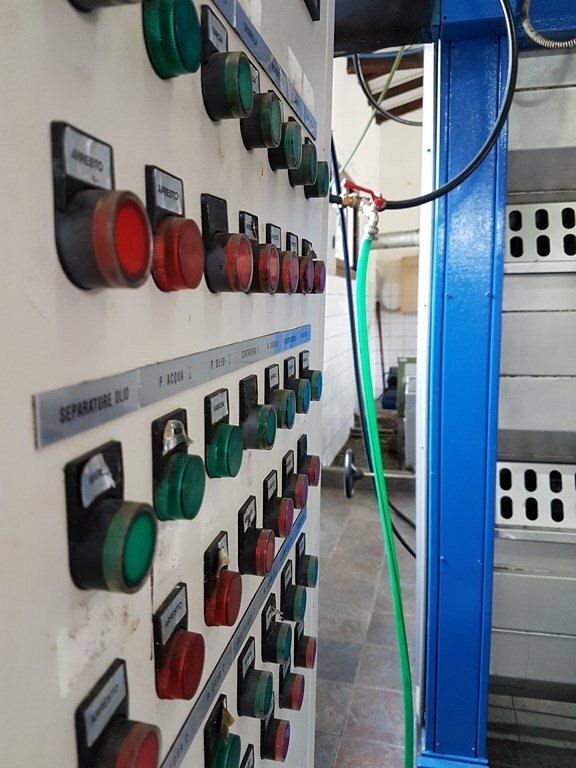 At Dafnis olive mill, we continuously monitor the temperature, keeping the average temperature low throughout, because heat destroys the antioxidants that make olive oil so good for you. We look for an average temperature of between 17-21°C, the cooler the better, knowing this makes a great difference to the quality of the oil, in aroma, taste and polyphenol content. This is truly a first cold pressing.